Hyundai has started testing the QXi subcompact SUV in and around the Aravalli range near Delhi after completing its first leg in the southern part of India. The Hyundai QXI has been spotted with some production ready elements. It will be tested in and around the Aravalli mountain range. Hyundai is likely to launch the QXI in India in the second half of 2019. 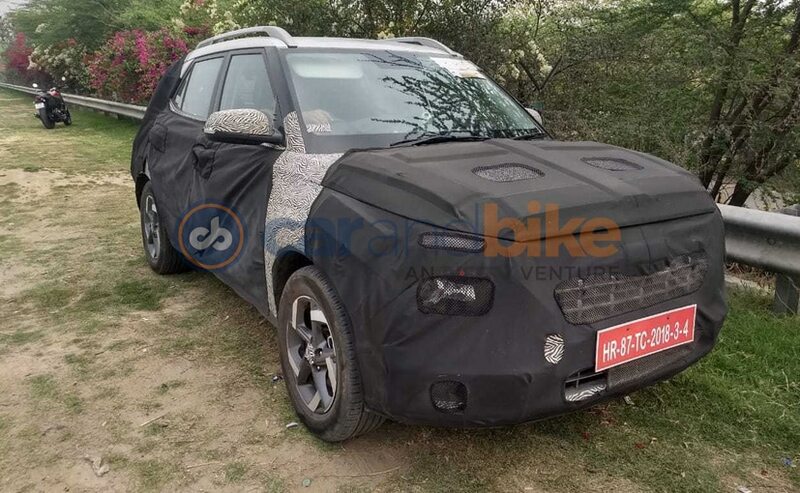 It's just been a few days since Hyundai India officially teased its upcoming QXI subcompact SUV and now we've caught it testing on the outskirts of Delhi. The company had already said that the next mountain to conquer for the QXi will be quite literally, the Aravalli mountain range which originates from the southern part of Delhi and ends in Gujarat. 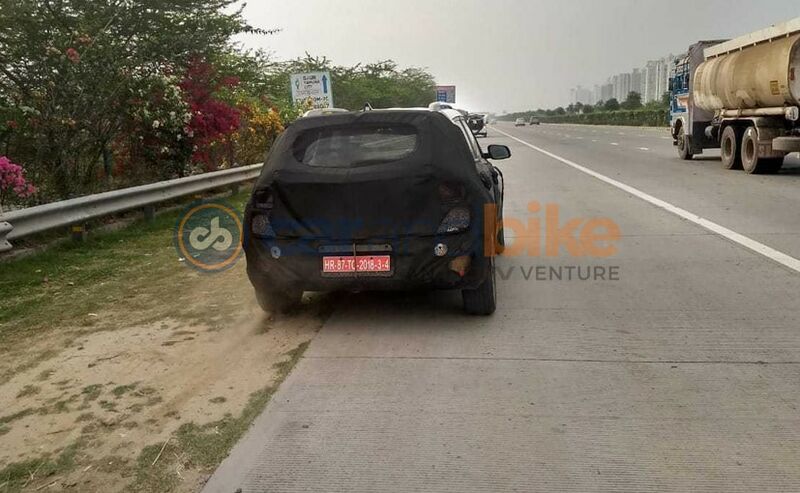 We found a test mule doing the rounds of the city on the Yamuna Expressway. The test mule in this picture is heavily camouflaged along with concealing panels, there are some elements which suggest it being close to the production stage. For instance, this one sports the projector headlamps beside the prominent cascade grille. The QXi also gets sleek LED Daytime Running Lamps which are positioned atop the headlamp assembly and the wide rectangular foglamp housing is also apparent. Spy pictures which have surfaced online earlier had already revealed other elements like the dual-tone alloy wheels and the wing-mirrors which sport turn indicators. The rear of the car too is predominantly covered with concealing panels and the only evident part is the tapering rear windscreen. The Hyundai QXI will be tested around the Aravalli range. We had earlier informed you that the Hyundai QXI will be called the Styx in some of the global markets, however, the company is considering a different name for India. It is still early to speculate much about the mechanical details of the QXI, however, we expect it to be offered both in petrol and diesel guise with a 1.2-litre and a 1.5-litre engine, respectively. Besides the manual transmission, the Hyundai QXI is also expected to be offered with an automatic transmission. We expect the car to be revealed very soon while the launch will take place in the first half of 2019.